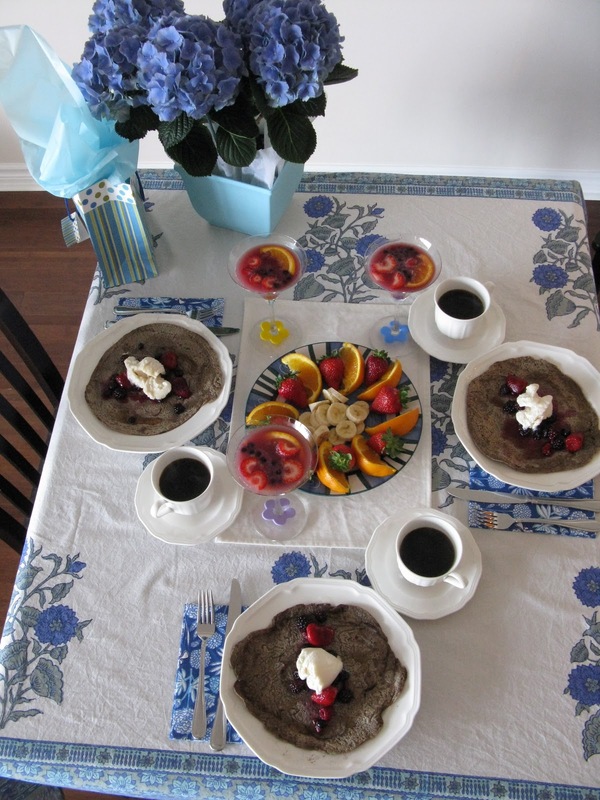 Gluten-Free Buckwheat Crepes for Mother’s Day! Happy Mother’s day! Wishing all the mum’s out there a beautiful day with their children and families, celebrating how wonderful it is to be a mommy! And a special thank you to my lovely mom who is amazing in every way! I love you. For my very first Mother’s day, I was showered with presents; two beautiful hydrangea plants, new bamboo cutting boards, apricot olive oil bathroom soap, decadent rum coffee and some tasty chocolates….but the best gift of all is my Little One, by far! Mix dry ingredients add rice milk (or water) until you get a crepe batter consistency (thinner than pancakes) – pour over greased (olive oil), medium heat pan and cook on each side for about 4-5 minutes. Top with berries and Soy Vanilla ice cream for a delicious masterpiece! Thank you! Hope everyone had a wonderful day! Ok, I have to ask, where did you get those napkins? they are really cute…are they paper or linen? 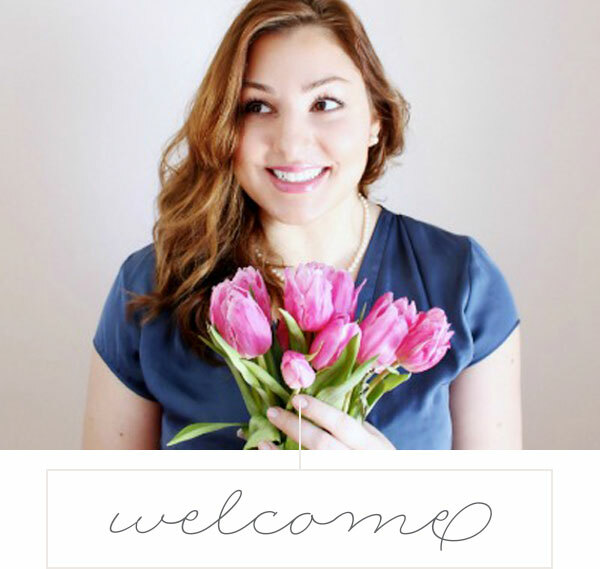 @ Elizabeth: Today’s post, just for you!